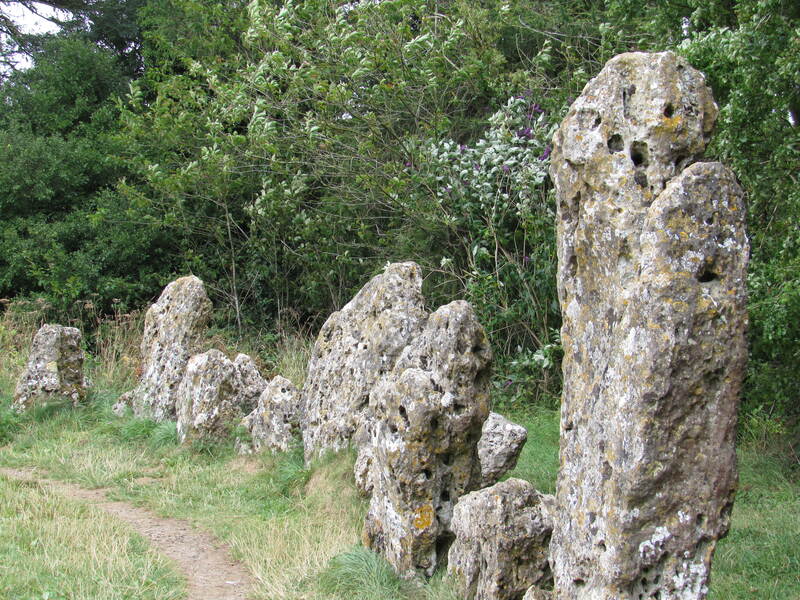 The Rollright Stones in England are a special place. 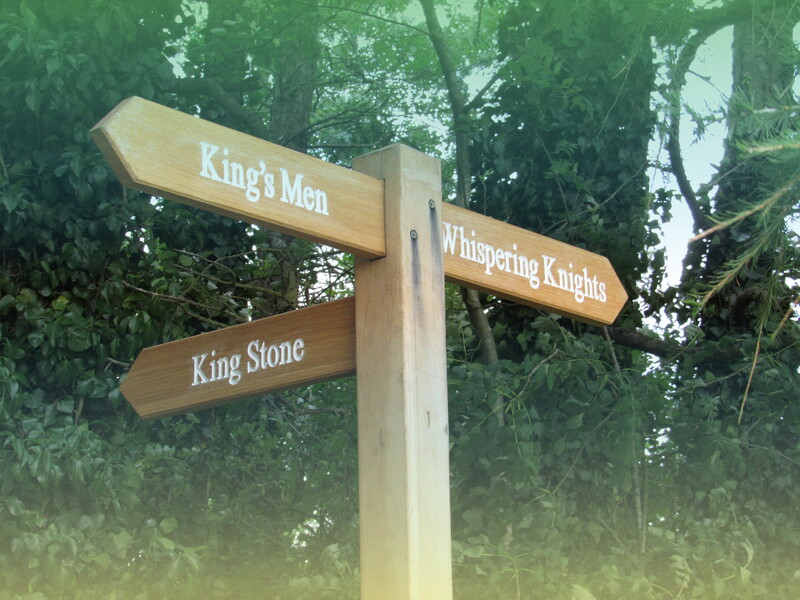 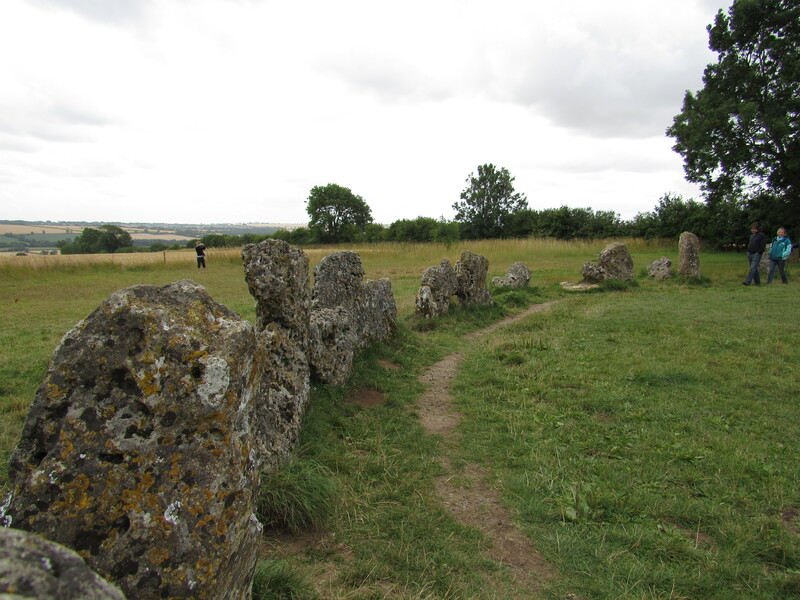 They include three sets of stones: The King’s Men, The Whispering Knights and the King’s Stone. 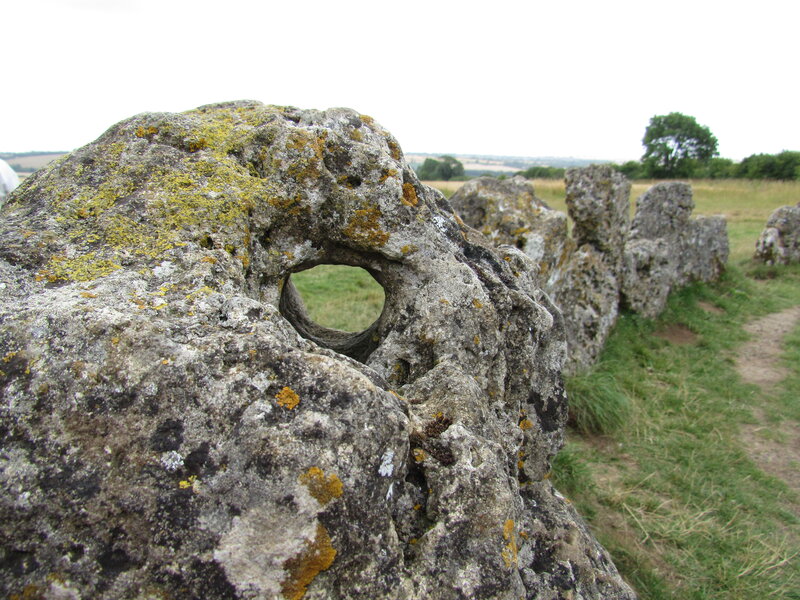 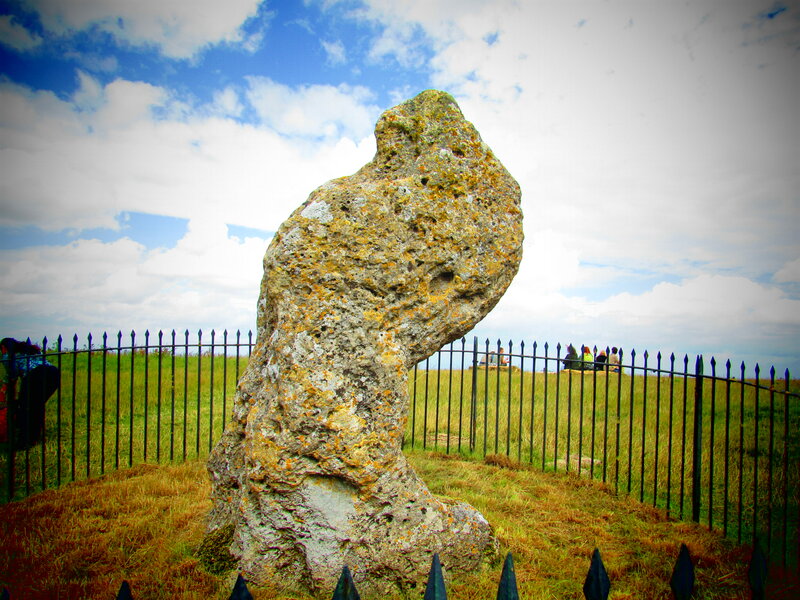 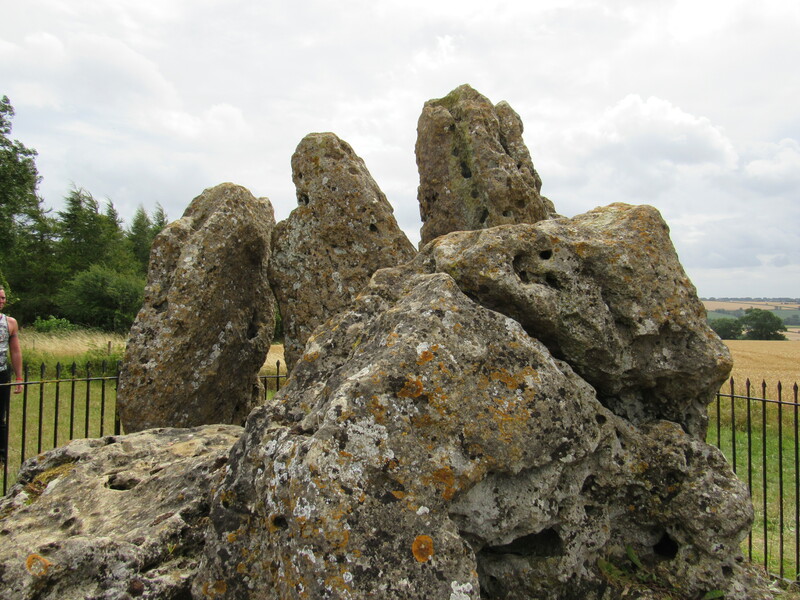 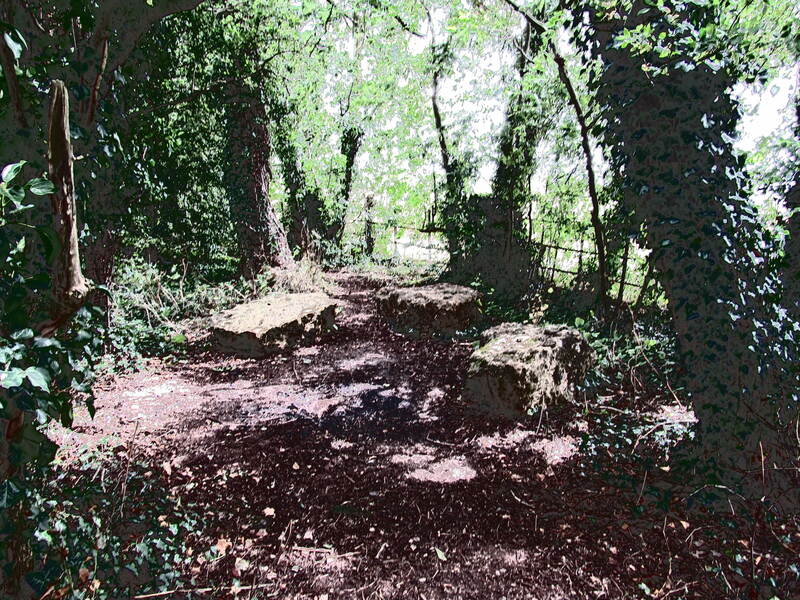 Here are some of my pictures of the Rollright Stones from my latest trip to England.